Access | Urban Hotel Kyoto | 5 min by car from Kyoto Minami IC. 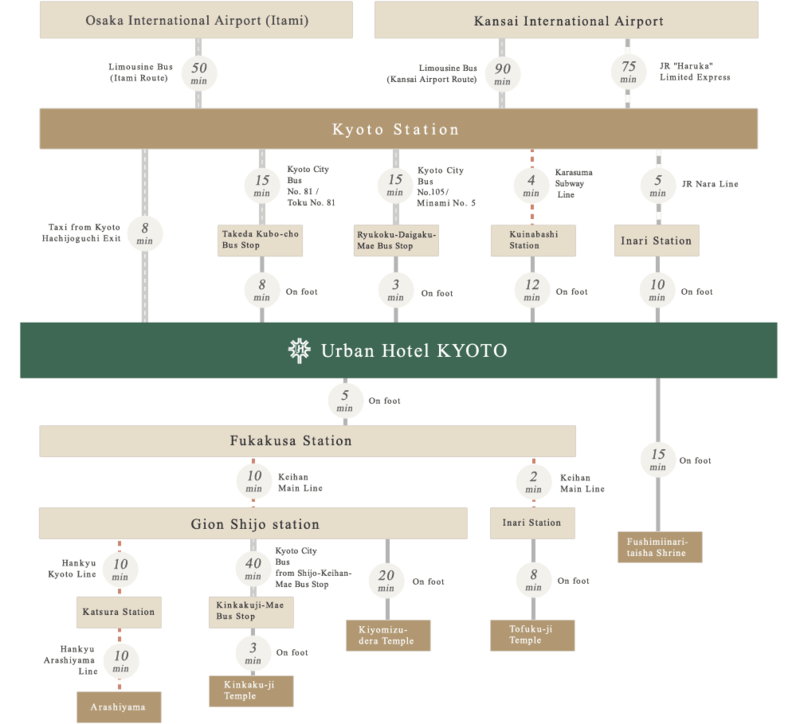 Urban Hotel Kyoto｜A perfectly located hotel for sightseeing or business. 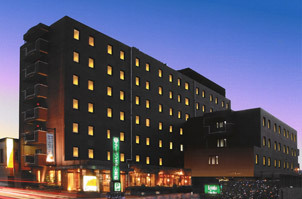 The Urban Hotel Kyoto is about 15 minutes by train from both Kyoto Station and Gion. 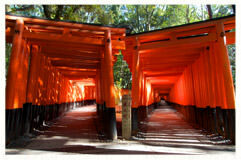 Its prime location lets guests fully enjoy the beauty of Kyoto such as the nearby Fushimiinari-taisha Shrine. 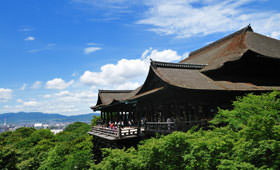 Kyoto is situated on the Golden Route that takes visitors to places of historical importance in Japan like Tokyo, Hakone, Mt. Fuji, Nagoya and Osaka. 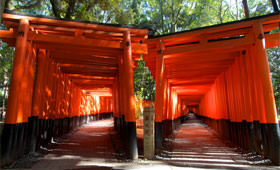 The Urban Hotel Kyoto is just 10 minutes on foot from the popular tourist attraction of Fushimiinari-taisha Shrine. 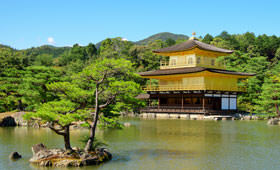 Covered entirely in gold-leaf, Kinkaku-ji Temple is simply beautiful. You can enjoy a different look in each of the seasons. 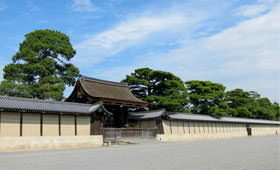 This is where Japan's emperors lived for centuries until the capital was moved to Tokyo. 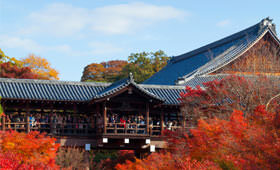 This temple is known for "Kiyomizu-no-butai", the raised deck with its panoramic view of the city. 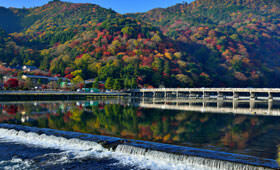 Arashiyama has numerous spots for enjoying the seasonal beauty Kyoto is known for, including Togetsukyo Bridge and bamboo forests. The temple gardens are absolutely beautiful. Known particularly for the autumnal colors, this is a popular spot amongst locals and visitors alike. The shrine itself is looked to by merchants as a tutelary god of business thus drawing their prayers for success and prosperity, but many come to admire its magical landscape.